more great Disneyana Collectibles @ www.everythingcollectibles.biz. 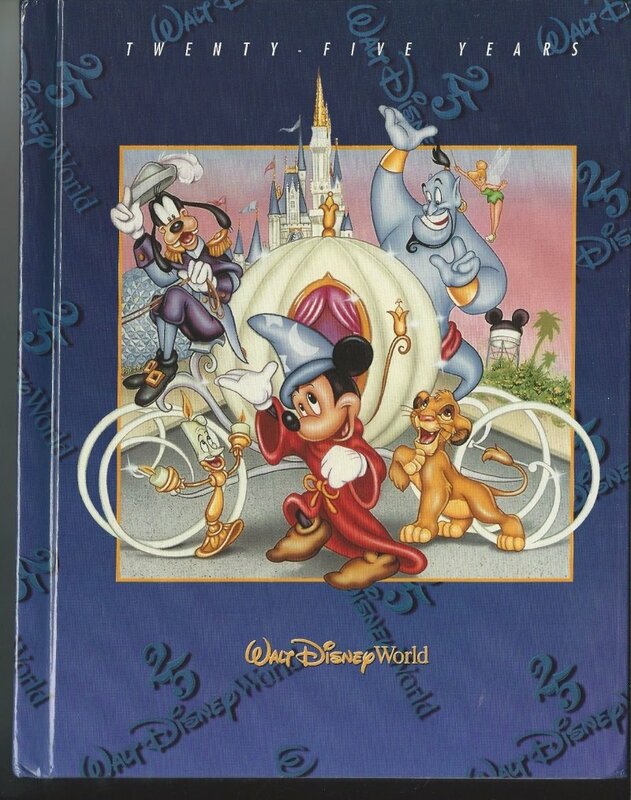 For sale is a Rare and Hard To find 1996 Walt Disney World Pictorial Sovuiner Hardback book OOP. 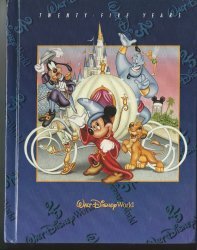 Its In very good Condition no rip torn or missing pages no writing in or no the book as you can see from the pictures provided. 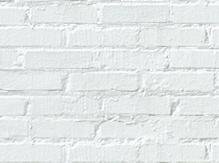 If you would like addiditional pictures or a more detailed description please dont hesitate to ask.